The flavours of the Massaman curry paste (nam phrik kaeng matsaman) come from spices that are not frequently used in other Thai curries - cardamom, cinnamon, cloves, star anise, cumin, bay leaves, nutmeg and mace. I have never been someone to cook a curry at home for a couple of reasons. One, I&apos;m not really a fan of anything too spicy, however I have been finding that when the spice is right they can be really yummy. And two, because I really don&apos;t know the best products to use and hate buying something to find out it is no good. 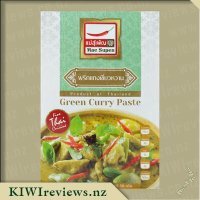 When the chance came up to review this massaman curry paste through KIWIreviews I jumped at the chance to request a review pack. I was excited to find I had been sent one and planned when I would make it for dinner. Upon getting the pack out of the pantry I noticed that the packet was cardboard. I do like that it is small and very thin as it didn&apos;t take up much space in my pantry. There isn&apos;t a lot of unnecessary packaing on this product. 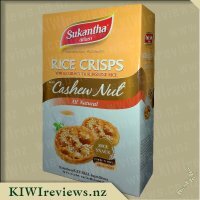 The packet is easy enough to open and the spice paste is in a small plastic pouch inside. The biggest downfall with this product is the huge lack of instructions and measurements, and what is there is written in very bad English. The first step was the easiest to follow, heating the curry paste in a pan with some oil. It then mentions to stir in 250g of tenderloin. As mentioned in other reviews it is only through the picture on the front that you can guess what kind of tenderloin (looks like pork but who knows!) but I decided to go with chicken as that is what we had in the freezer. I ended up using 600g because I really wanted a decent meal for hubby and I, and left overs too. After adding in the chicken and some of the coconut milk (I used half a tin which would have been 200ml, not sure how that equates to grams as their measurements of liquid are in grams) I let it simmer for a little bit but decided to add in my onions and some other veggies before the chicken was cooked through as was instructed. I felt that if I waited for the chicken to be cooked through before adding the onions, the chicken would then come out seeming like it is well overdone. The recipe called for potato too but I didn&apos;t have any. Instead, I used frozen broccoli and a frozen stirfry vegetable mix. Adding in the vegetables did make the sauce a bit watery, but I simmered it until the sauce had reduced and become thicker again. I served this meal up with some rice and we were pleasantly surprised! I didn&apos;t have much faith as I usually have to follow directions exactly for something to work out, but even without being able to understand all of the instructions and doing things a little bit my own way it created an amazing curry. The right amount of spiciness for us both - not too hot for me, but hot enough for hubby to enjoy. This is one paste we will buy again. We love a good curry in this house, to the point that my hubby even likes to make his own curry paste, so as authentic and full of flavour, the better! 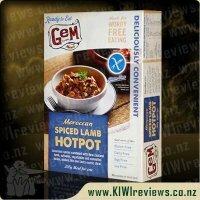 We like packets that store easily, and can be used for different meats, so this was great to receive in our KIWIreviews box. Looking at the packaging - I really liked the outer was paper, rather than all plastic-y - and a lot easier to store than a ready made curry sauce. Looking at the front, and then the back, I was unable to decipher what exactly I needed to have on hand to make this curry, instead having to read the cooking instructions and kind of just guess. There are no amounts ie 500g of chicken, on this, nor how big a can of coconut milk, onion, or potato. Further to that, although this is an imported product - the translations on the back need a little more checking - you can understand them, and it is the ex teacher in me coming out! The paper sleeve was easy to tear open as was the plastic sleeve inside - always a good thing!! We do not regularly use tenderloin - which I am assuming from the photo on the front was pork - and went with chicken instead. We chopped up the chicken into strips and followed the instructions - but getting to the second simmering - had no idea how long, so tasted it to see. When we thought it tasted right, we took it off and served it over rice. The curry paste has a reasonable amount of chilli in it, according to the ingredients (20%), so we expected it to have a bit more spice than it did. The flavour was really nice, and definitely would have been too hot for the kids, but for hubby, it was pretty mild. 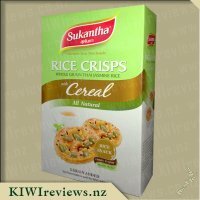 True to what it says - we were able to get three servings out of the packet, but not very large servings. 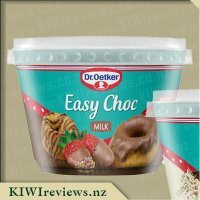 Would I purchase this again - yes - as the flavour is good, and so is the price - but would love to see a few changes, such as ingredients list, and better instructions! I like the packaging for this product. Recyclable cardboard packet that takes up very little space in the pantry. 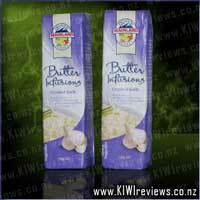 An easy to tear plastic packet inside makes it very easy to use. This product has a similar issue as the &apos;Panang&apos; variety, where it doesn&apos;t provide a list of additional ingredients that I need; instead, I have to read through the entire recipe beforehand to get the list of items needed. 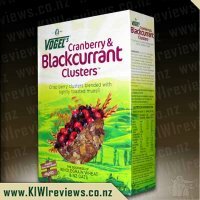 There is also limited quantities provided in relation to some of the additional ingredients needed (specifically "add potato cube" and "add onion"), so guesswork does come into it. Due to the limited specificity of the directions and the fact that I completely forgot to buy potatoes and onions when I went to the supermarket, I decided to substitute carrots instead. The meal was simple to prepare; heat the curry paste with oil, add meat and coconut milk, simmer, add vegetables and coconut milk, and simmer again. Simply adding one ingredient after another. The recipe called for "tenderloin" to be used, and though the photo on the front looks like it might have been a pork tenderloin, I went for a beef tenderloin a.k.a. eye fillet. Despite the curry paste being 20% dried chilli, the sauce ended up having a rather mild kick to it. The heat is noticeable, but definitely not an overbearing kick; it merely warms the mouth. 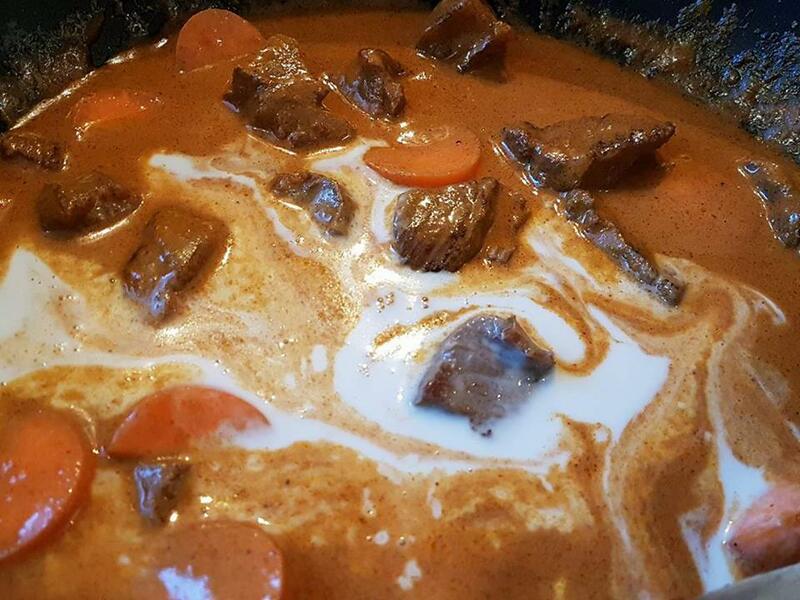 Using beef and carrots, I realise now that I have almost turned this Thai Massaman curry into a beef casserole, with a smooth consistency. For someone that doesn&apos;t venture into Thai food often, this product is a safe option. 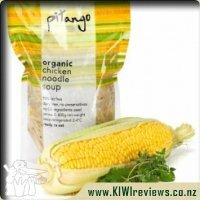 The lemongrass flavour isn&apos;t too strong, and the chilli isn&apos;t too hot. 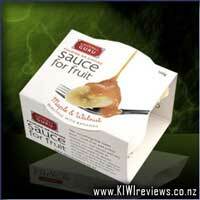 A great product for probing the boundaries of Thai food and flavours. 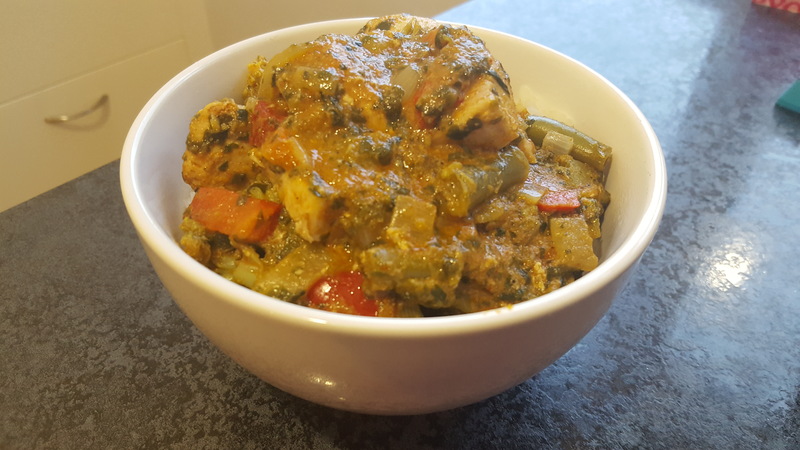 I love a good curry and it is a meal I do not often cook at home myself due to being unsure of how to master the art of the flavours and to make it taste restaurant worthy. 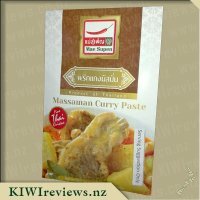 I found this massaman curry paste easy to use and I found it had great flavours. 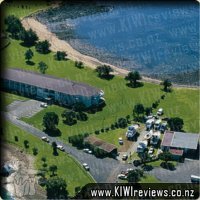 The suggestions on how to cook with the paste were easy enough to follow but I still felt a little lost as there was no real time slots added within the cooking instructions. 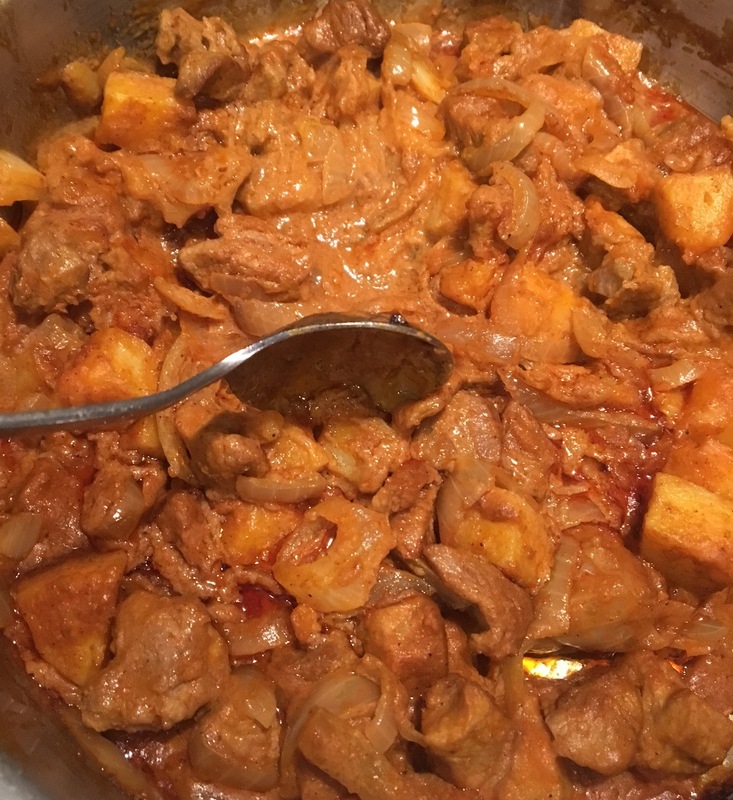 I followed the instructions and heated the massaman curry paste until I felt like the fragrant had come out enough of the paste that it would be tasty, but also a little worried of over cooking it and it burning. Due to not cooking with paste a lot I was not too sure how long or how far you take the paste when cooking it off. I added the meat which I used venison cuts as I thought would be yummy with it, and then added the coconut milk. I like my venison cooked medium rare so I left it on long enough for it to be rare, keeping in mind I had more ingredients to cook and did not want to overcook the meat. Adding the potato towards the end of the meat being cooked was a little confusing for me but I done it anyways. I guess when using other meat that the longer it cooks for and simmer the tender the meat will become. I was unsure of how long to simmer this meal as it does not offer any suggestions for example 10 -20 minutes. I used my common sense on what I thought the meal would need and took it of the heat. I served this curry with rice, and I really loved and enjoyed the favours. 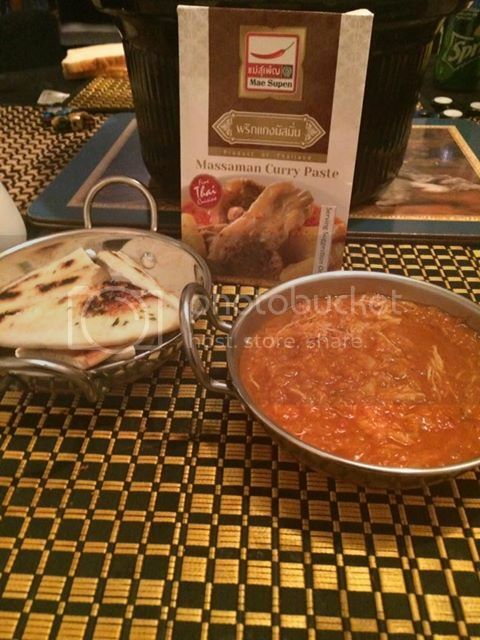 I found it did not have a major kick of hot ness to the curry and my 8 year old son found it tasty and yum as well. 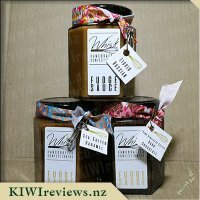 I feel the price for the curry paste is fare and it makes a really yummy meal that the family will love and enjoy without too much effort. I love curries and spicy food!! In our family we do disagree a bit on favourite curries while I love a thai green curry and love a coconut milk or cream taste others in my family prefer the indian curry variety. This curry paste appealed as it could be used as a thai coconut style curry which I found very appealing. I loved the ingredients list I love lemongrass and kaffir lime in a curry and loved that it did contain some sweet spices that would not normally be used in curry traditionally. I had seen a recipe for lentil and tomato soup which required curry paste so on this occasion I decided to use this paste for my soup. The soup itself was more of a thick style tomato and lentil soup in a curry sauce so it was not too much unlike an actual curry so you could of served it with rice but I did opt to have it in bowls with bread instead seen as we had already had a few meals with rice and the lentils had already added a grain to the meal. The curry paste added an amazing spicy taste to the soup but it didn&apos;t add a lot of heat,I didn&apos;t mind this being a soup but perhaps in a curry itself a little more heat would of been nice. I do like milder curries in saying this I just felt it really was quite mild, it had the spice and flavour but was more sweet than spicy. As an addition to soup it worked really well as the tomato and lentils did need a little something to enhance the flavour. I would like to buy it again so I can try it the way the recipe suggested as a coconut curry with perhaps a chicken tenderloin as I did love the flavours. The instructions provided to make the suggested curry were very easy to follow and would make a very easy to prepare meal, as it seems most things are included in the paste itself. When I have made thai green curry in the past I have made it mostly the same as the recipe in this suggests adding a bit of brown sugar and salt to taste so it is very familiar and I think I could work with it easily. Although we differ on the acceptable strength of the spice mix, all our family members enjoy a Thai inspired curry. This one contains lemongrass which is one of my favourite flavours - it stands out in less intense flavour combinations, and enhances the stronger ones. We thought this curry would be quite a mild flavour, and that did turn out to be true. Because it was the first time I had used a curry flavouring in paste form, I tried to follow the directions exactly. I made it with 250g of lean pork, cut into medium sized pieces, and coconut milk. I was puzzled by the instructions to "add potato cube" and "add onion" as there was no indication as to how much of either should be used, or what size the potato cube(s) and onion pieces should be. In the absence of any directions, I just stirred in a peeled, diced medium sized potato and one chopped onion and hoped for the best! Also missing was an instruction on how long the curry should continue to cook once the potato and onion had been added, so I used my initiative and decided it was ready once the potato had cooked through! I served the prepared curry with black rice, and it was stunning. Whether or not I had made the right choices with the onion and potato, it did not seem to matter - the flavour was delicious, mild rather than medium hot, but bursting with flavour and enjoyed by all. We found that there was not quite enough as a main meal for three hungry adults, but that could be remedied by providing more rice and other trimmings to accompany it. I think the product is a winner in terms of flavour, and with clearer cooking instructions it will be easier to prepare. I don&apos;t mind taking risks with my cooking and making a best guess as to what should be included, but a less adventurous cook might find the challenge too difficult. The packaging is bilingual (Thai and English) so it is possible that the information is contained in the Thai version but has not been translated. 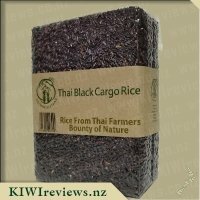 I can&apos;t read Thai so I am not able to check - but Thai food is popular among New Zealanders so it is important to make the information available! Incidentally, the ages of those who tested it for me ranged from nine to 80, and even the nine-year-old said she liked it. (There were younger children there too but they were reluctant to try it so they were offered an alternative kiddy meal.) My 80-year-old aunt loved it and said she would have liked more but did not want to be greedy. As for me, I found it delicious and will try it again - although I will omit the potato next time as I think it absorbed some of the spice and one of the other tasters commented that he did not like the contrast of the soft potato and the firmer pork. It will be interesting to see how it turns out next time. Our lives are getting busier, but that doesn&apos;t mean having to compromise on the food we eat. 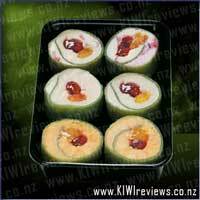 Gem Escape Meals have been created as a range of healthy, delicious meals to appeal to a range of appetites.